I don't think I've shared the story of how my roommates and I got into our Greenpoint apartment a year ago. Long story short, we saw a listing with a deck and an amazing view that was a little over our budget but we all said, "Hey, if it's our last apartment in NYC, we might as well do it big." This is kinda the view from my apartment but from a much higher elevation. I used Google maps to figure out the names of buildings and totally forgot there was this 3D Maps feature that made things so much more easier. So after we visited the apartment with our broker, we were writing the check when the broker got off the phone and told us someone had already put their deposit in. Our hearts sank, but she suggested try putting in a little more money and maybe that would help. Well, you know what else would help? The building owner being in Israel for Passover and not doing any business and therefore not getting that initial deposit and then seeing our deposit. 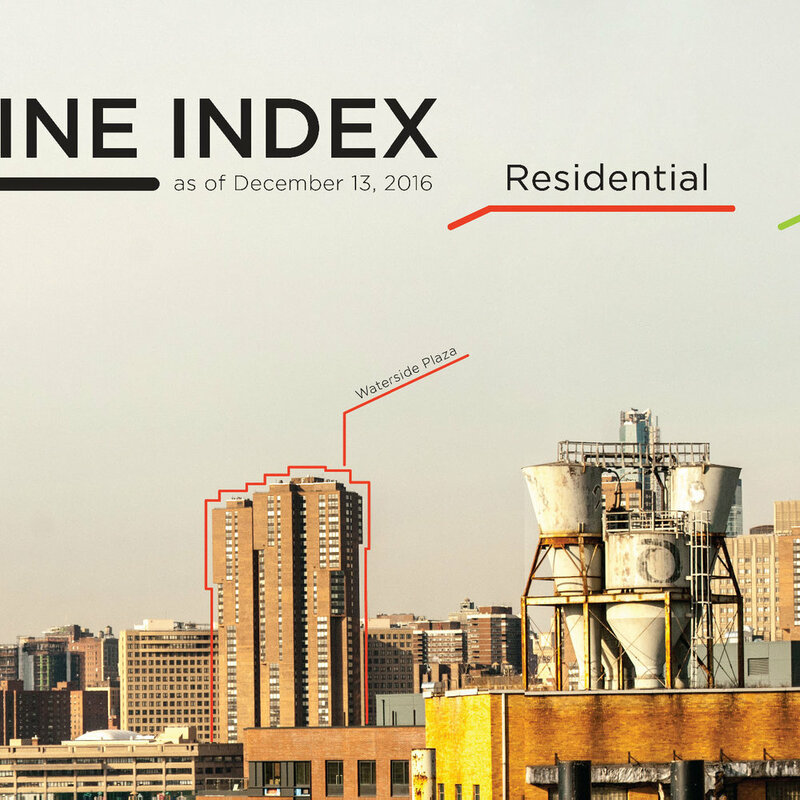 So in the first few weeks of standing on our new deck looking out at this dumb city, I always wondered what buildings are what. So a year later, after renewing the lease…the questions are finally answered. 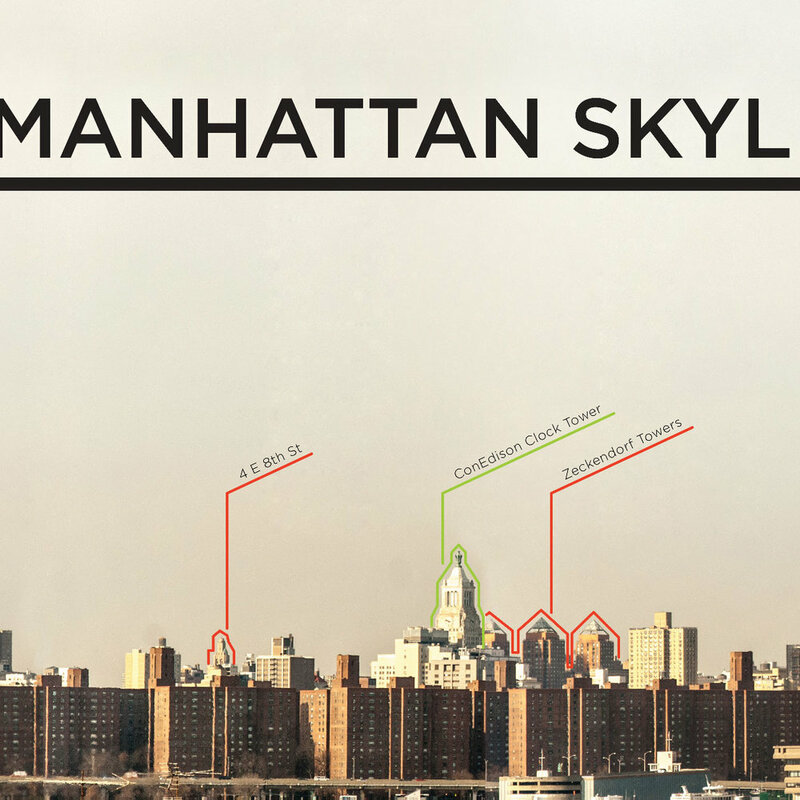 The dumb Manhattan Skyline Index. 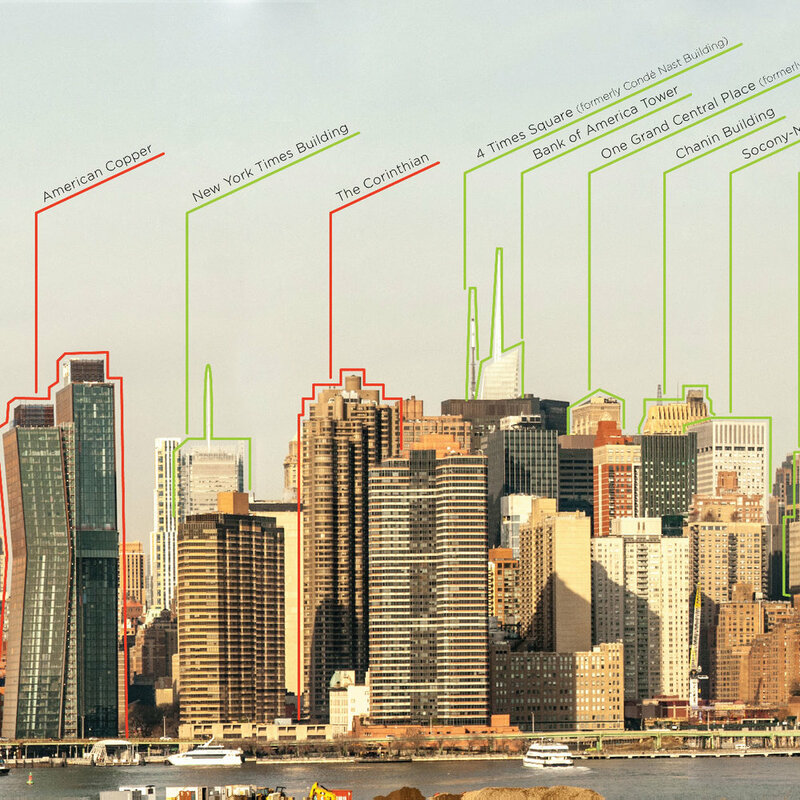 Here's an enlarged version where you can press back and forth to see all the dumb building names (i.e. The Wang Building). This was taken in December 2016 and since then, a luxury condo high-res as large as the building on the far left has been erected directly in front of the Empire State Building obstructing everything. I also took another series of images in March during the day that I stitched together, but I didn't like how it looked. I mean, the sunrise image I used for the poster has the Chrysler Building's Shadow on the MetLife Building. And plus it's evidence that I woke up during a sunrise once. This one's just ok…couldn't get the sky to blend together, but you should see it anyway. Added on November 22, 2015 by Nathan Hoang. My landlord is a slumlord. And I'm sure most of New York's landlords/slumlords are also scumbags. And though there's an infographic to make in those two sentences, that wouldn't help anyone. 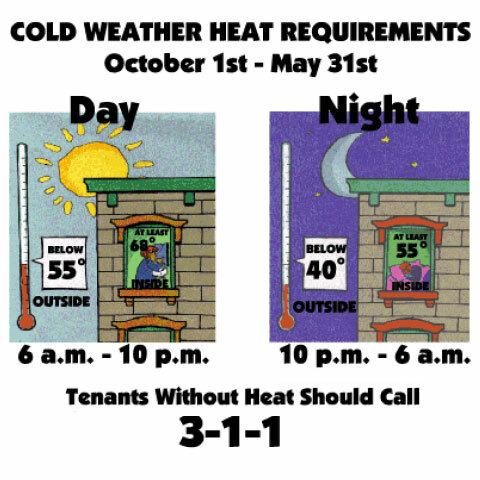 Instead, I made remade this chart because I'm always having to check the NYC's 311 page and look at this image to see if it's time to report Eric for not turning the heat on. Eric's a real scumbag, guys. It always takes a minute for me to figure that thing out. 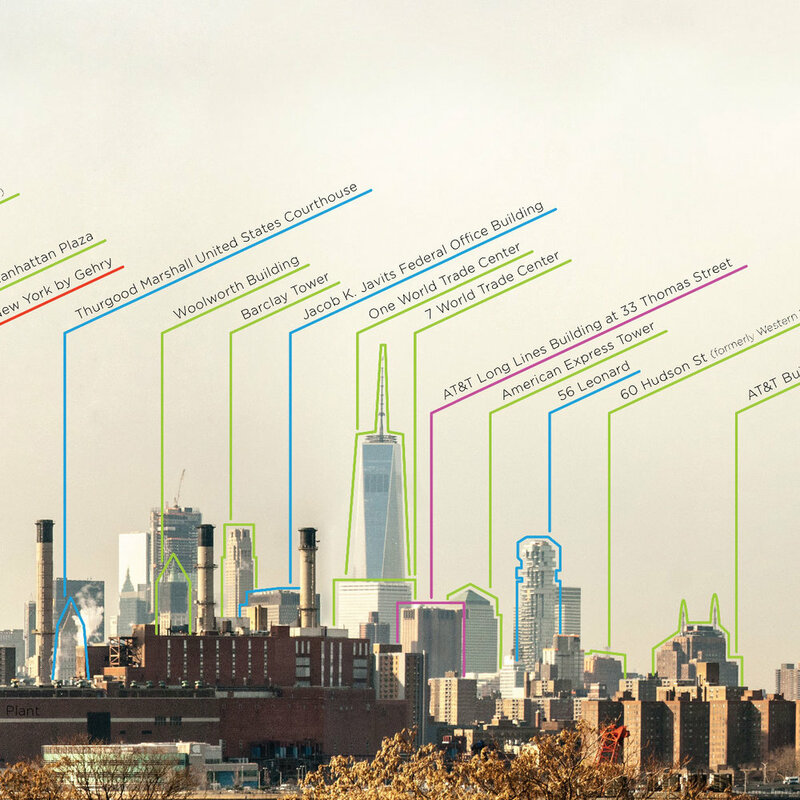 I mean…I know looking into your neighbor's apartment is a New York tradition, but a 311 chart is not the place draw a lady brushing her teeth through her bathroom window. In fact, that's probably something that would warrant a call to 911. So I made this and printed out some copies for my neighbors living in the gentrified slums of New York. Get yours in the /downloads. Knowledge is power. Power is energy. And energy is heat and hot water. I grew up in Alief, so I live by the "Snitches Get Stitches" rule, but I make an exception for Eric.